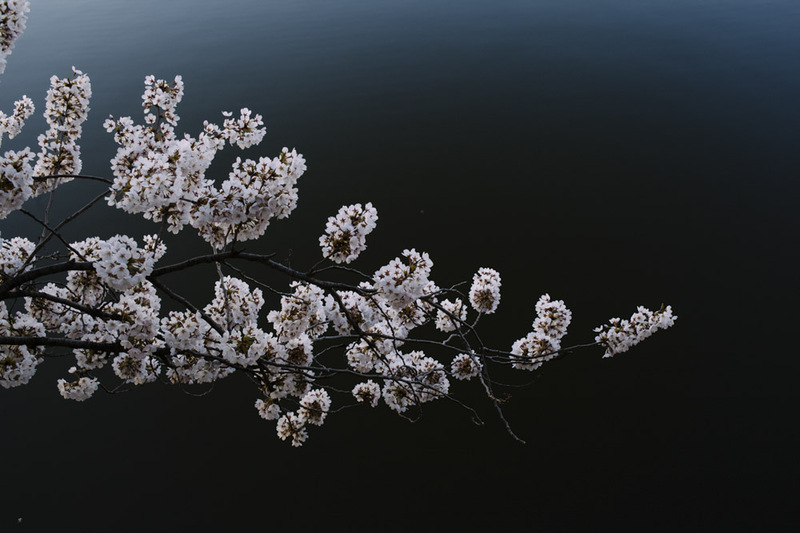 As your resident DC experts we have a great post for you today – our best tips for optimal sight seeing of Cherry Blossoms in the US capital. 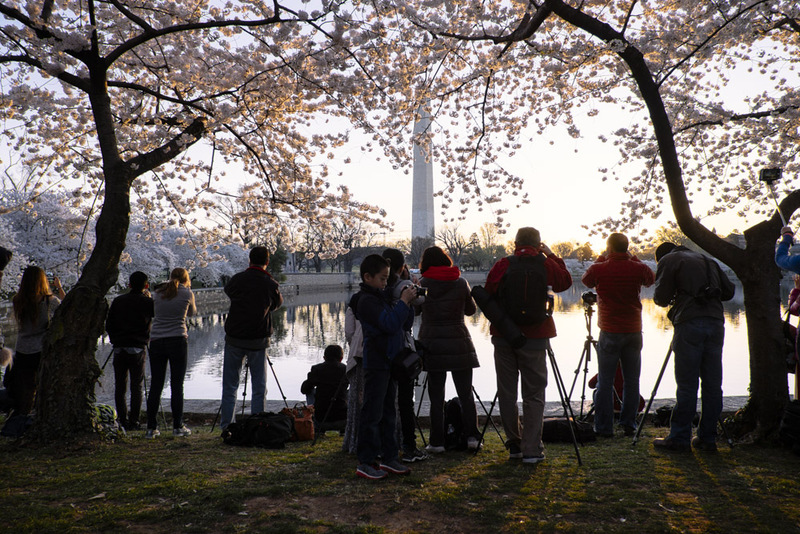 The peak bloom is likely to come super early this year – March 18-23, as opposed to the average early April timeframe – so get your walking shoes and cameras ready, hop on the next bus or plane, and get ready to experience Cherry Blossoms in DC like a pro! First, a bit of background – cherry blossoms are kind of a big deal in Washington DC, maybe even THE biggest deal. 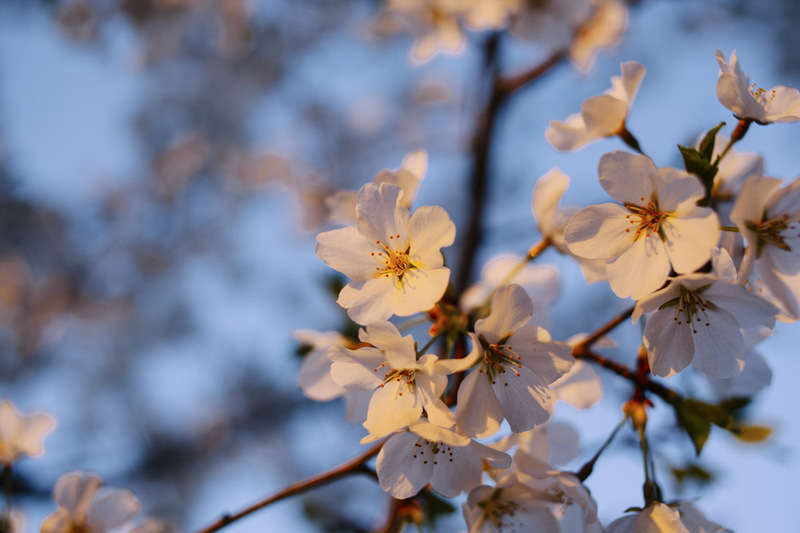 The National Park Service issues an official peak bloom forecast, and we have a National Cherry Blossom festival to celebrate the blooms every spring. The festival has been going on for over ONE HUNDRED years. And hundred years is a long time for the United States – that fact alone makes it a big deal. 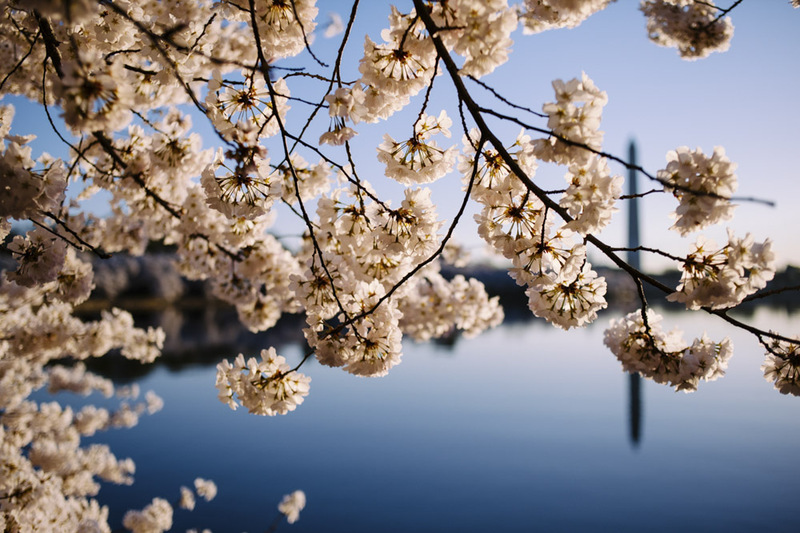 The original cherry trees were a gift from the city of Tokyo to Washington DC in 1912 to commemorate the lasting friendship between the two countries. And though relations between the US and the land of the rising sun haven’t always been so cordial, we sure are glad two countries are getting along in 2016. 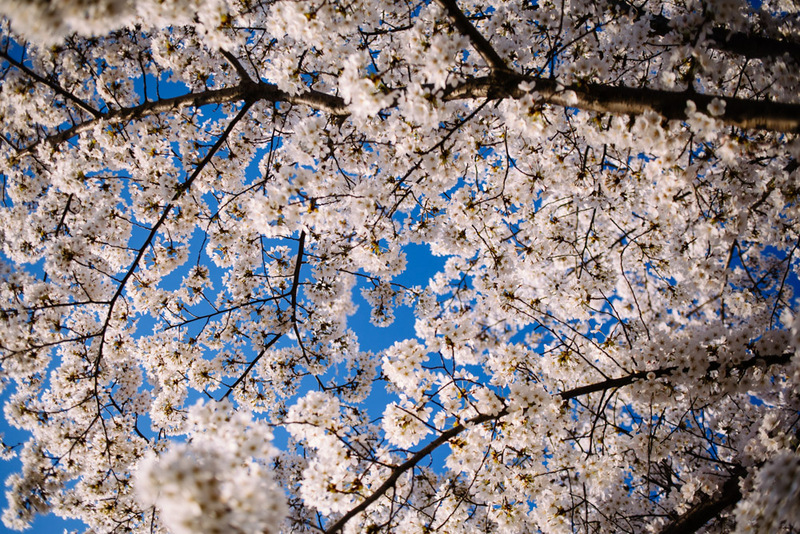 Another simple reason why cherry blossoms are a big deal is that they are pretty spectacular sight to behold. 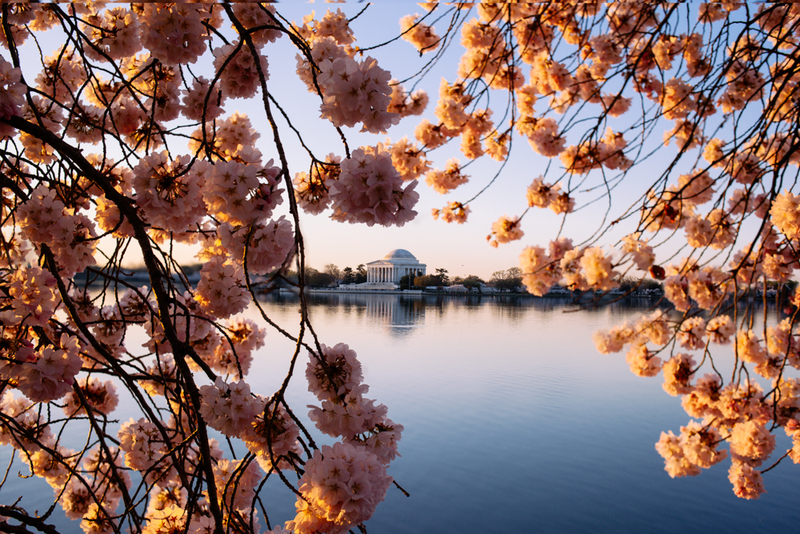 Although the Tidal Basin around Jefferson Memorial is the most iconic spot, the whole city is awash in pink, which makes for a magical sight. 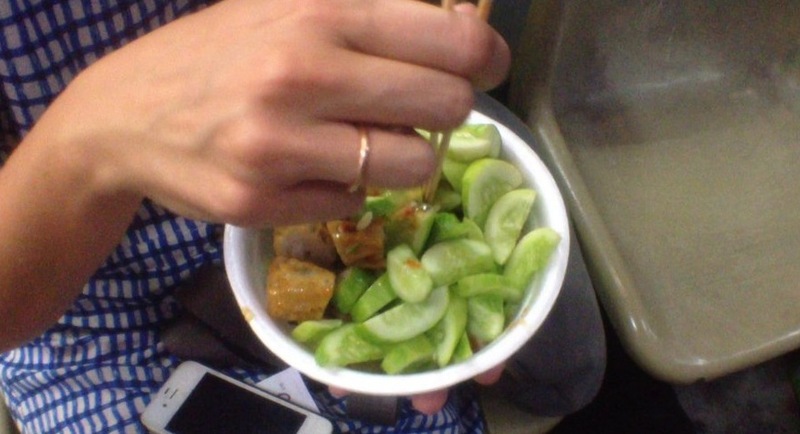 Locals love it, tourists love it, and we also love it very much. I mean how could you not?! 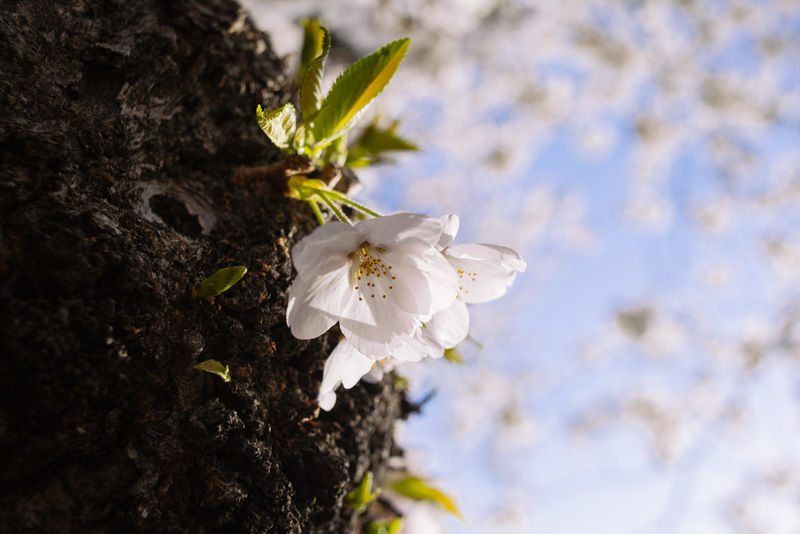 Let’s see, combined with the fact that Spring time is probably the optimal season to visit the District, the beauty of cherry trees, and the US capital being a top tourist destination in its own right, it is no surprise that 1.5 million tourists come out to experience the Cherry Blossoms every year. Or at least they try to – peak bloom times are notoriously hard to predict; just last week the National Park Service promised peak bloom full two weeks later (March 31-April 3) than their current prediction. Now that you know how super duper big deal the blossoms are, here are some essentials to keep in mind for your planning purposes. 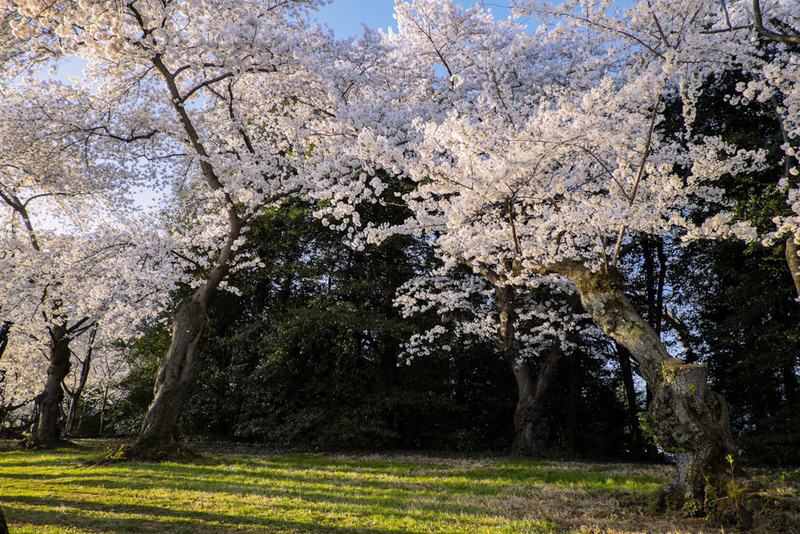 No, there aren’t any hidden gem spots where you can have the cherry blossom beauty all to yourself. Yes, it will be crowded no matter where you go. That said, it’s still worth it! You have to make it to the Tidal Basin if you want to say that you have seen and done Cherry Blossoms in DC – there are many other good spots, but this one is the most iconic. The absolute best time to see the Cherry Blossoms at the Tidal Basin is at sunrise: fewer people, better light. Plan to arrive before dawn, and don’t be surprised by hundreds of cameras already set up, that’s just how it is. Arrive any time past 7 am and you are likely to encounter more lenses than blossoms with an occasional bride here and there, complete with a complete photo crew in tow. If you find yourself braving the Tidal Basin at any other time of day, try renting one of the paddle boats – it will be far from serene, but at least you will have enough space to breathe get best shots. Sunset/evening is better than day time, but not by much. With the right cloud cover, you can experience a magical sunset if you walk over to the Reflecting Pool by Lincoln Memorial, make sure you start at the WWII Memorial. You want to be on the side of the Tidal Basin facing the Jefferson memorial. FDR Memorial will be behind you, Jefferson Memorial will be across the water on the right, and Washington Monument will be to the far left. That’s the money spot. 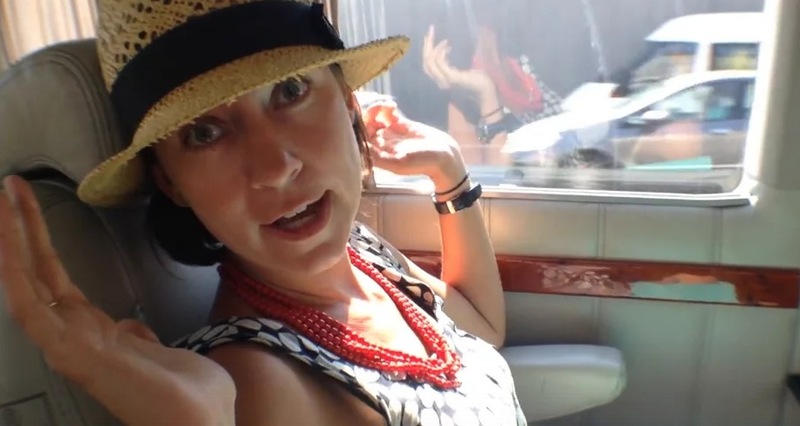 There is no coffee/water/snack stand close to the Tidal Basin – so pack your own thermos with hot coffee, or better yet, bring a whole picnic with blanket and all (we do every year!) for the optimal enjoyment. Watch people stream past, the sun rise over the Bureau of Engraving and Printing, and countless blooming blossoms surrounding you in every direction. It’s really quite magical. *Do not attempt any of the above on the weekend if you can at all help it. We suggest walking, taking the metro/taxi, or biking to the Tidal Basin. For the optimal sunrise location plan to station yourself close to FDR memorial (located on the Basin). Closest metro stop is Smithsonian on the Blue/Orange/Silver line. It’s still about a 20-25 minute walk from there. The metro opens at 5 am on weekdays and 7 am on weekdays (too late). If you are comfortable with city biking, the District has handy DC Bike Share service. 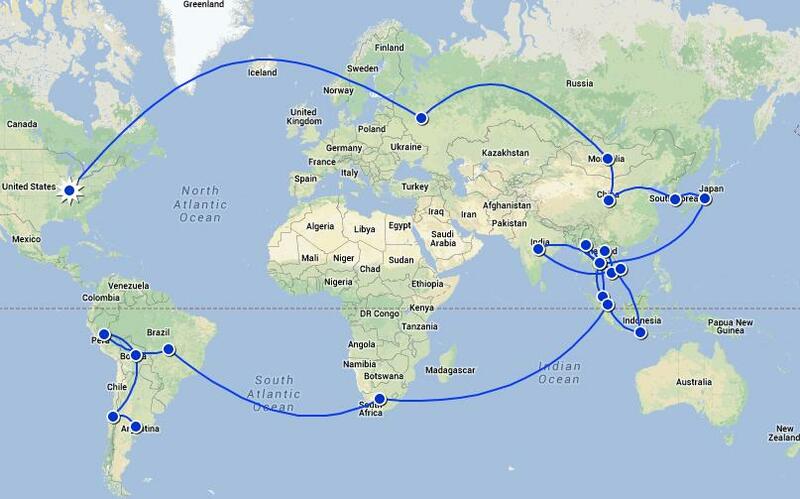 Here’s a map of all the spots, and the same site also has directions for how to sign up. The best spot to park the bike is at Ohio Dr & West Basin Dr SW / MLK & FDR Memorials or at Jefferson St and 14th St. Do NOT attempt to bike the Basin itself. If you taxi or Uber (use this link for your first ride free if you don’t have an account), ask to be dropped off at FDR Memorial. You can drive and look for parking either downtown (and then walk), park on the mall, or at Hains Point, which has free and metered parking. But be aware that lots and lots of others will attempt this and only a few will succeed. Next week we will be publishing a roundup of our go to places to see the Cherry Blossoms in Washington DC like a local – because we rarely limit ourselves to just one outing. And as iconic as Tidal Basin is, the other great thing to do in DC is to break free from the tourist crowds!